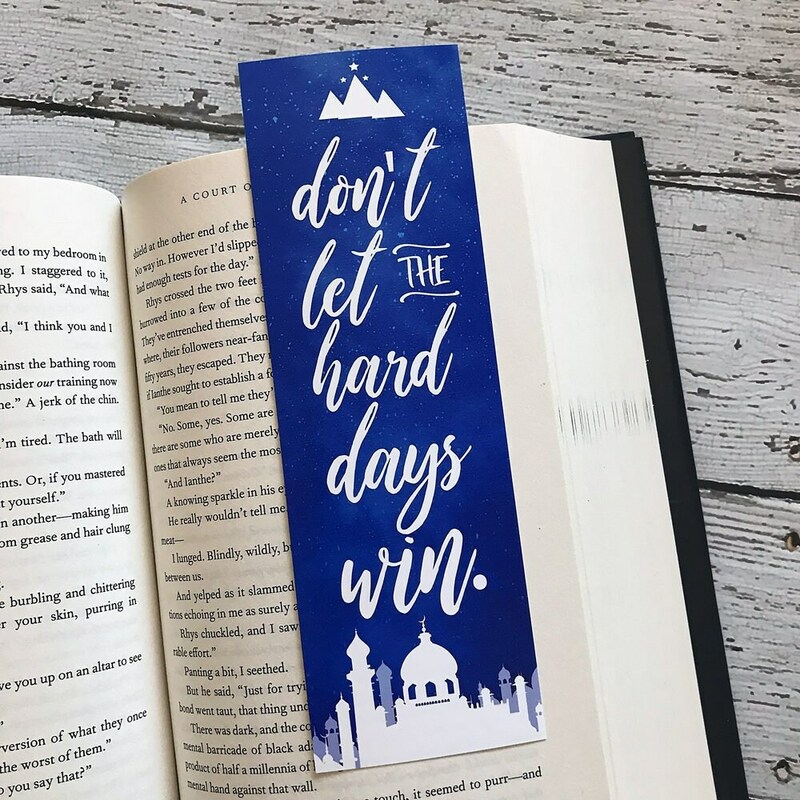 This is your chance to purchase some of our regular bookmarks at HUGE discounts. 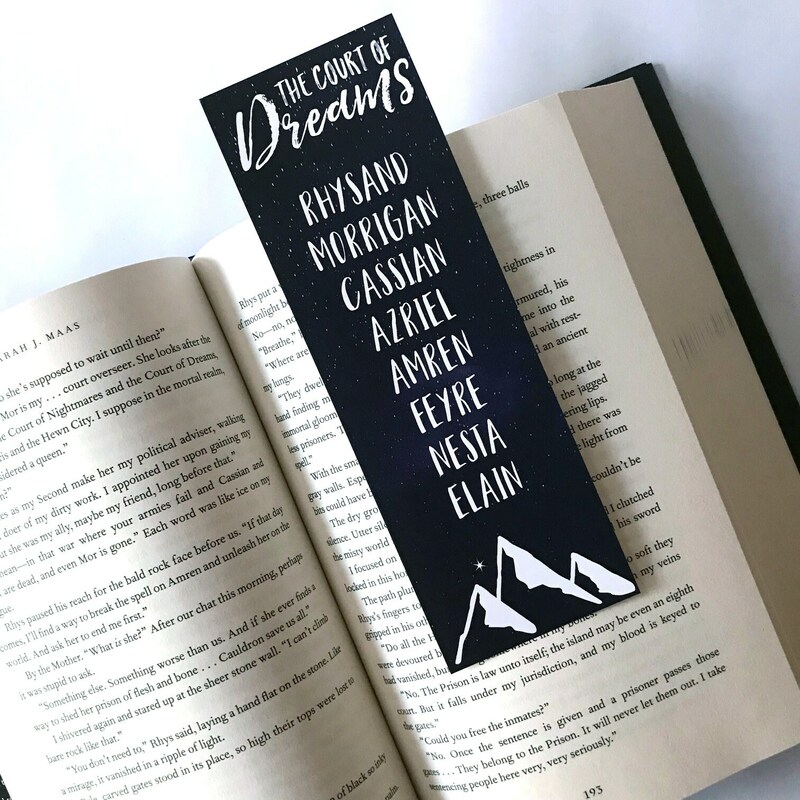 Please note that the bookmarks have slight imperfections or defects which prevent us from selling them at full price, such as they were cut to close to the edges, the cut wasn't centered, paper is too thin, lamination test, minor printing quality degradation, test runs so the design/size might be a bit different. 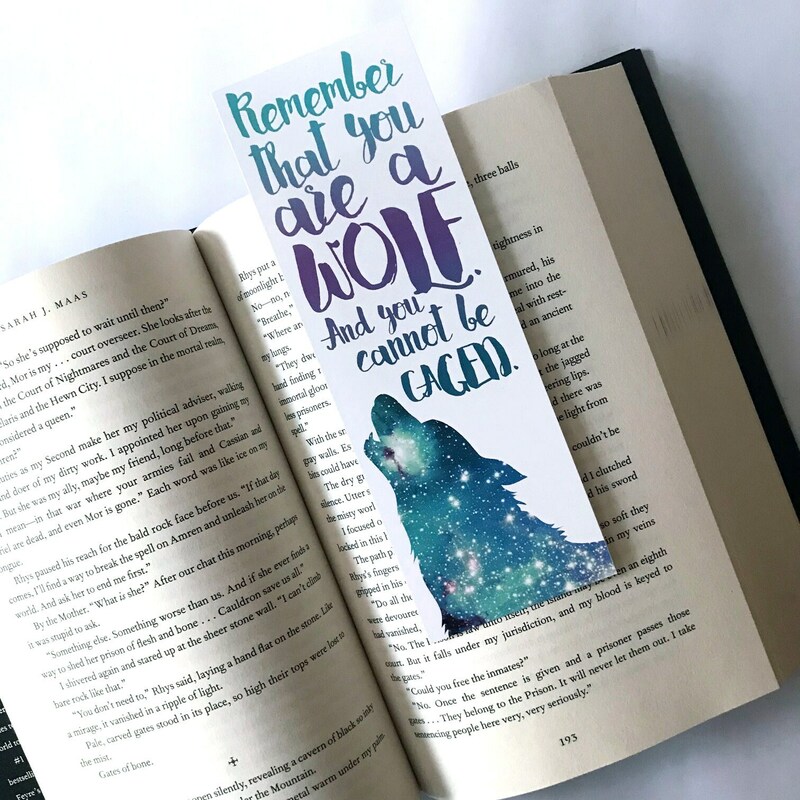 NOTE THAT ALL sales of discounted bookmarks are FINAL and not refundable. 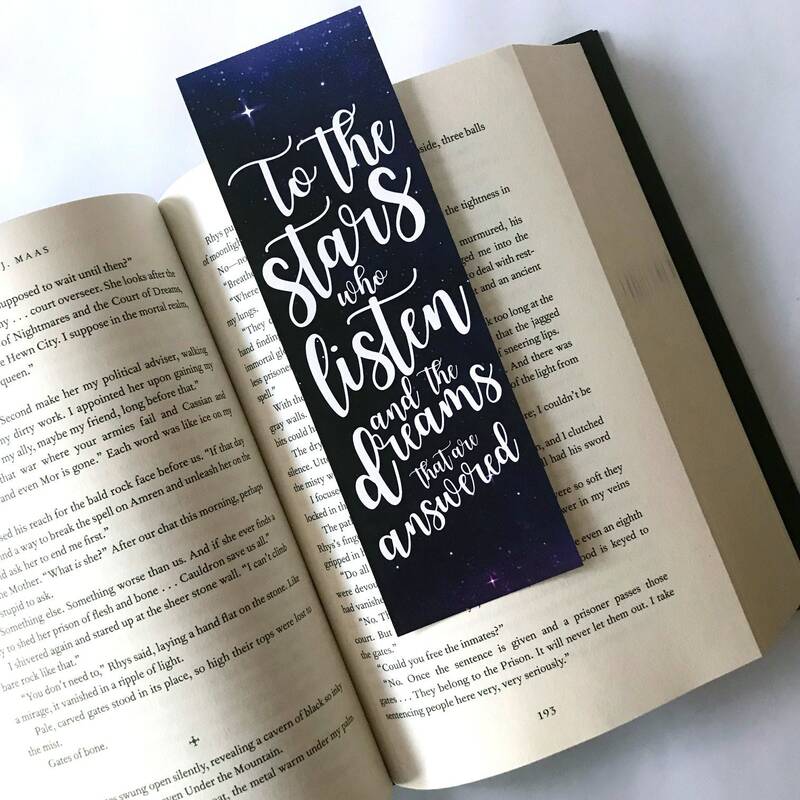 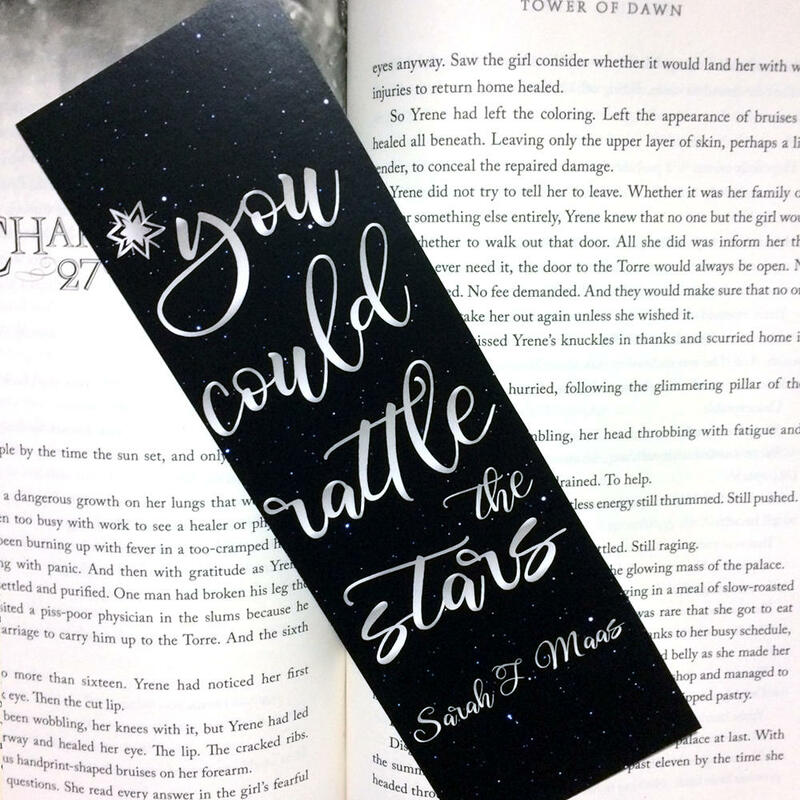 If a design you are interested in is currently out of stock please sign up for our "restock request" and Etsy will notify you when we have additional imperfect bookmarks with that design. 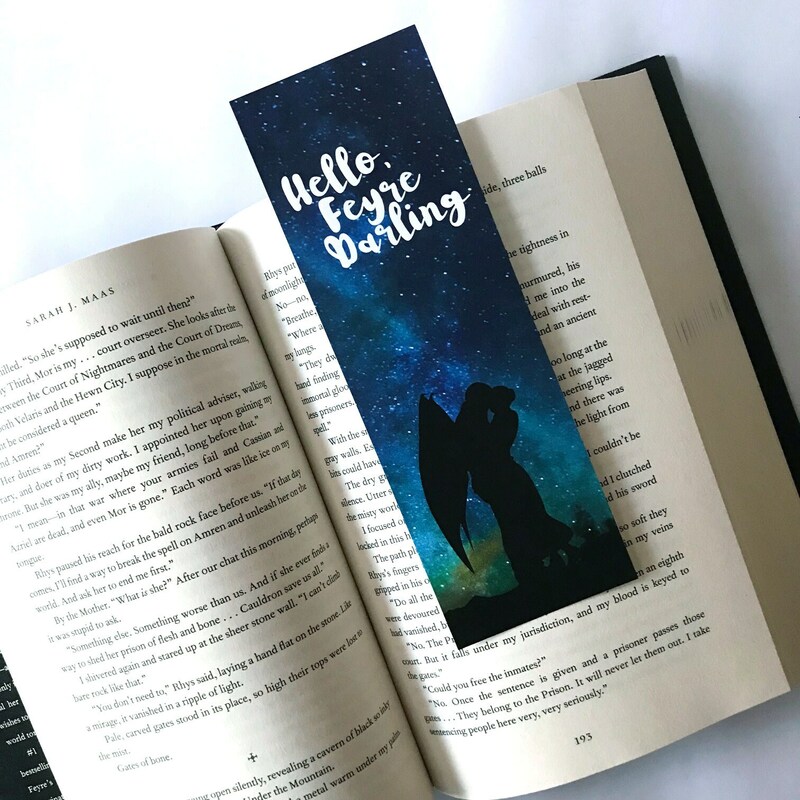 Beautiful one of a kind bookmark. 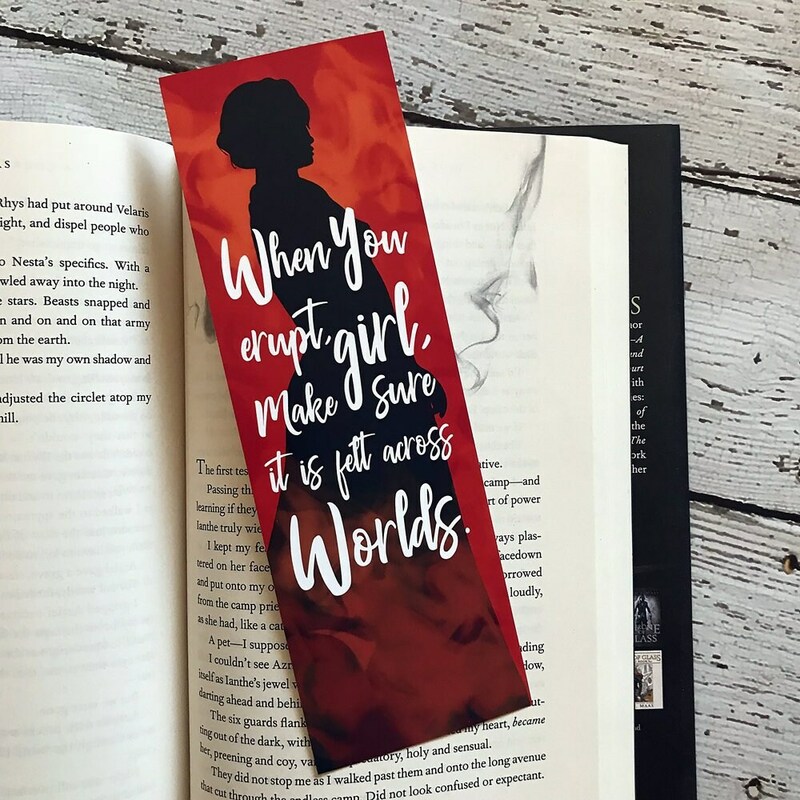 Fantastic addition to my book series. 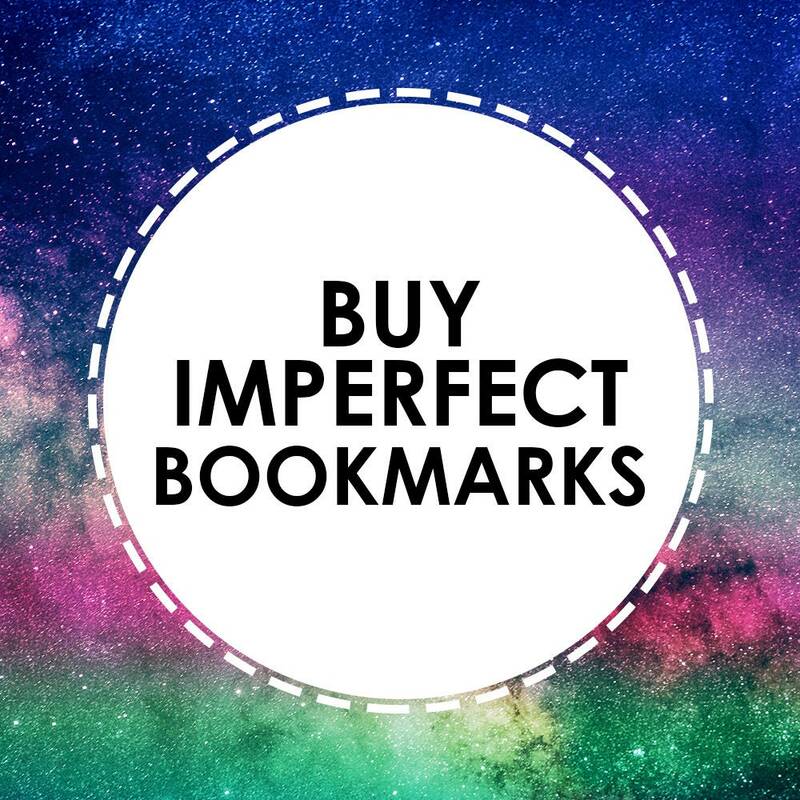 Will definitely buy from again. 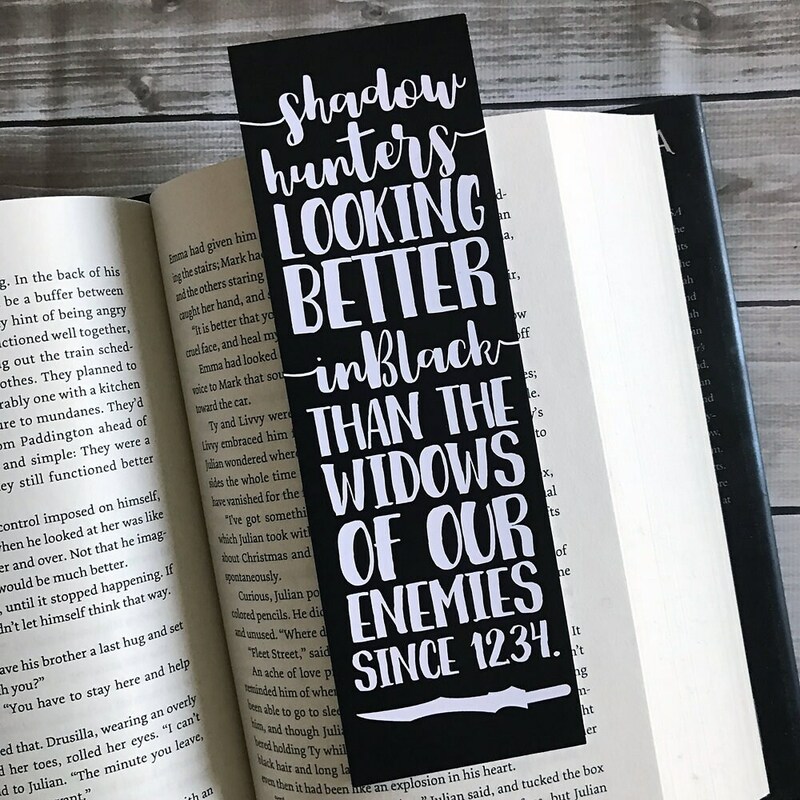 Packaged very well.